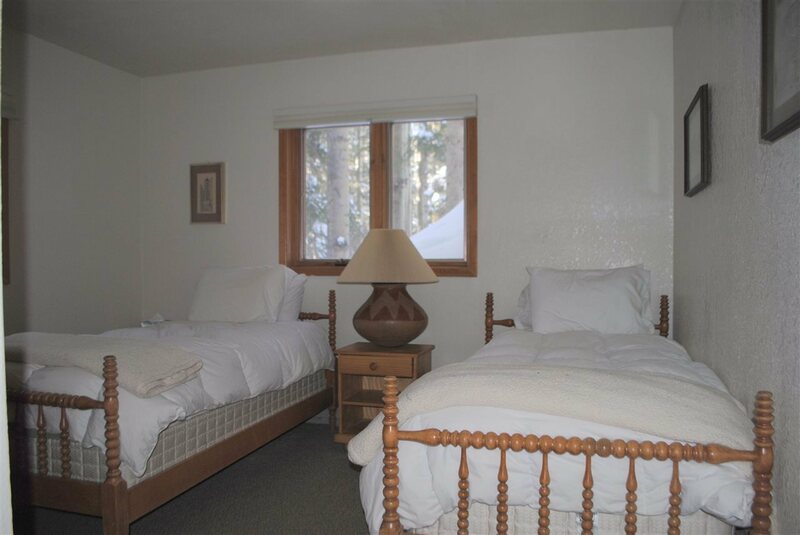 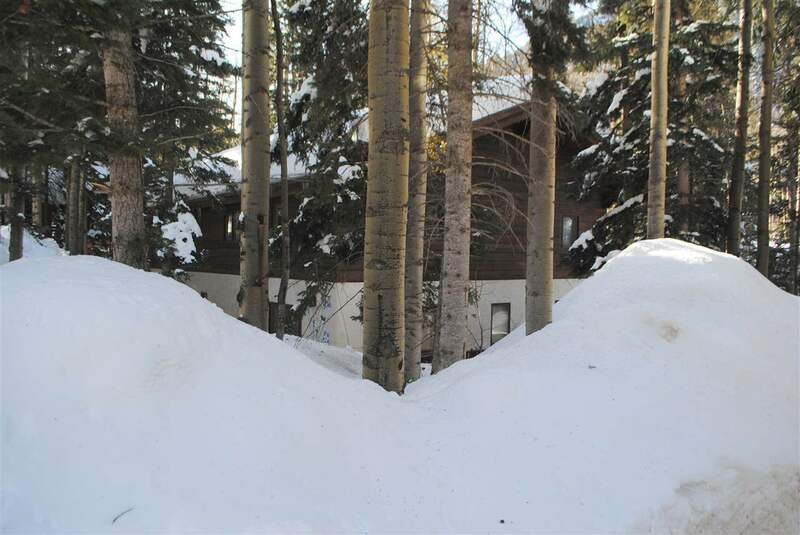 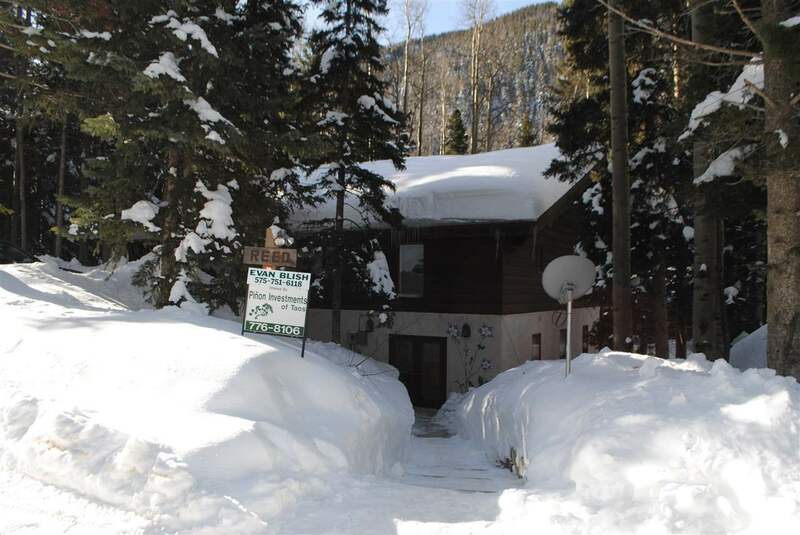 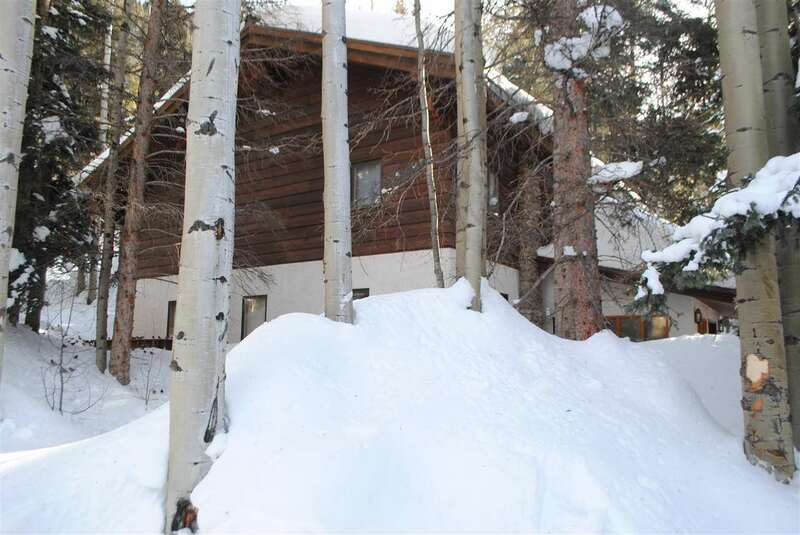 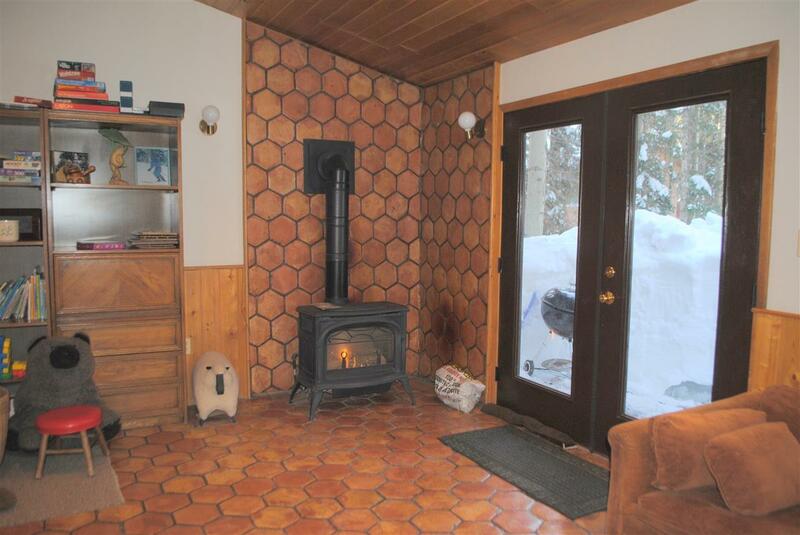 Expansive home in convenient location on Twining Road close to the heart of Taos Ski Valley, a short walk to base area and lifts, 4 bedrooms and 3 baths in main house. 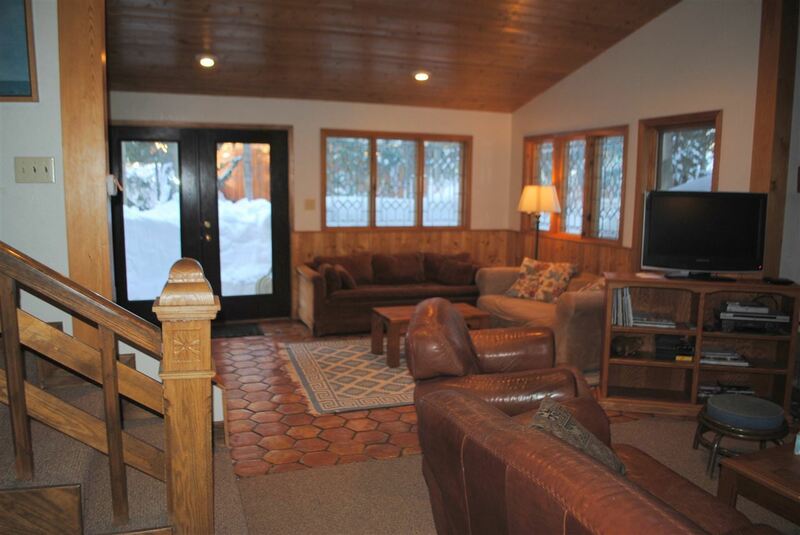 27&apos; foot cathedral ceilings in living room, features open floor plan with living, dining, kitchen and den area. 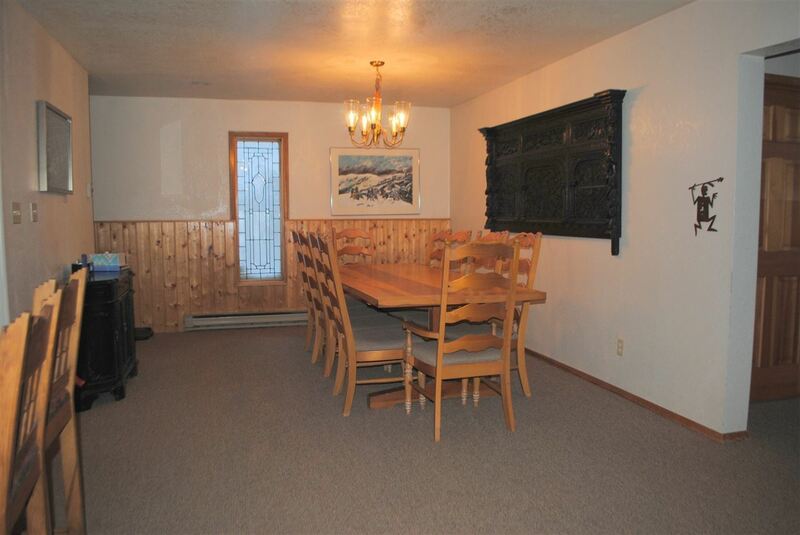 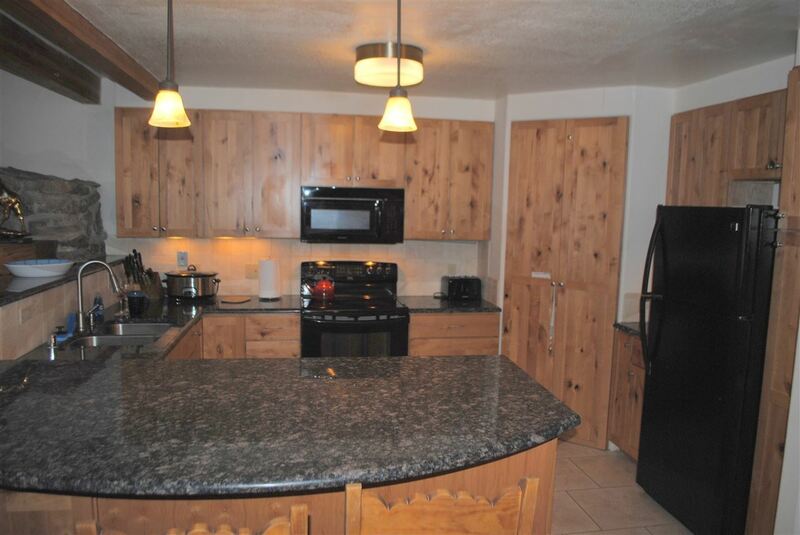 Kitchen has granite counter tops and large pantry. 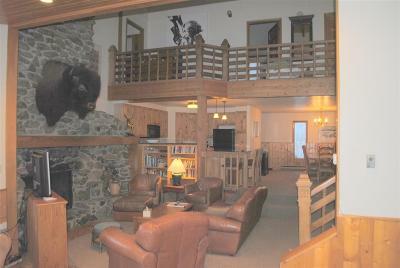 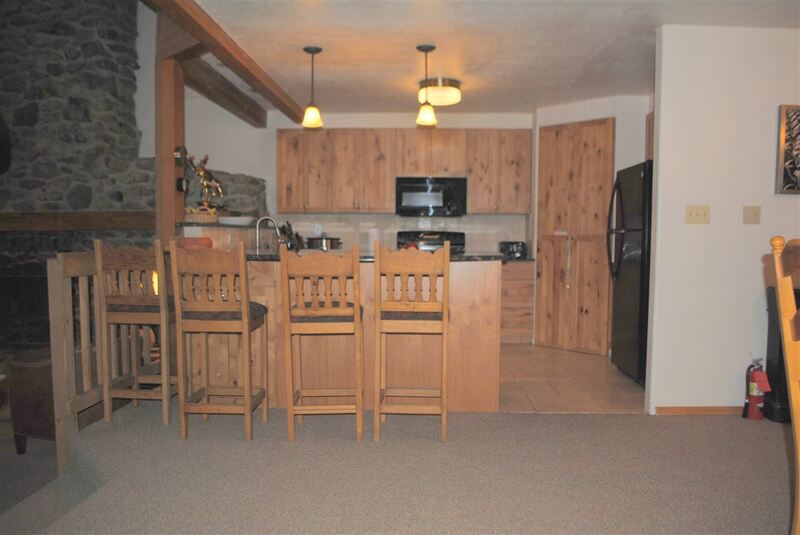 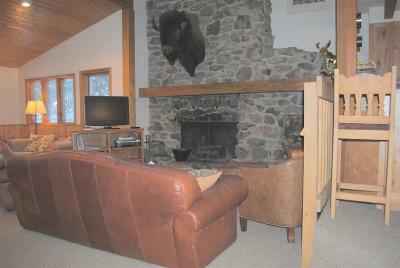 Living area has large stone fireplace and buffalo head which stays. 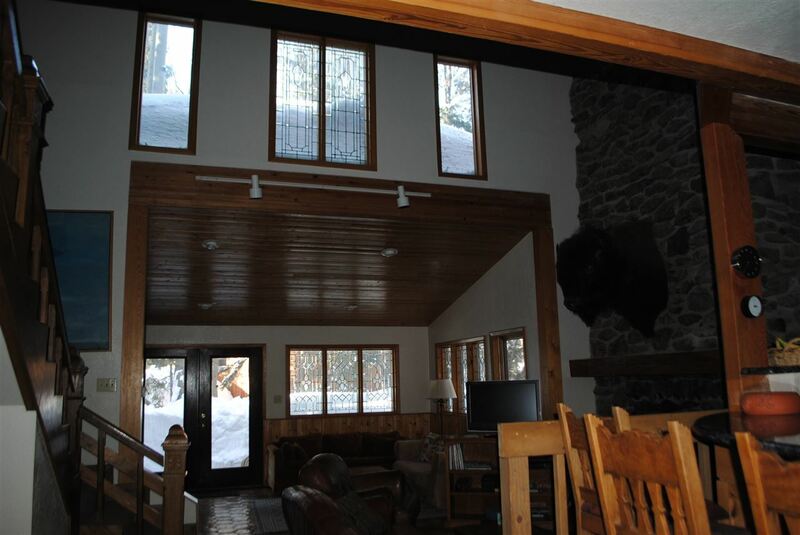 Leaded glass windows and stained glass features. Multiple decks to access outside living. 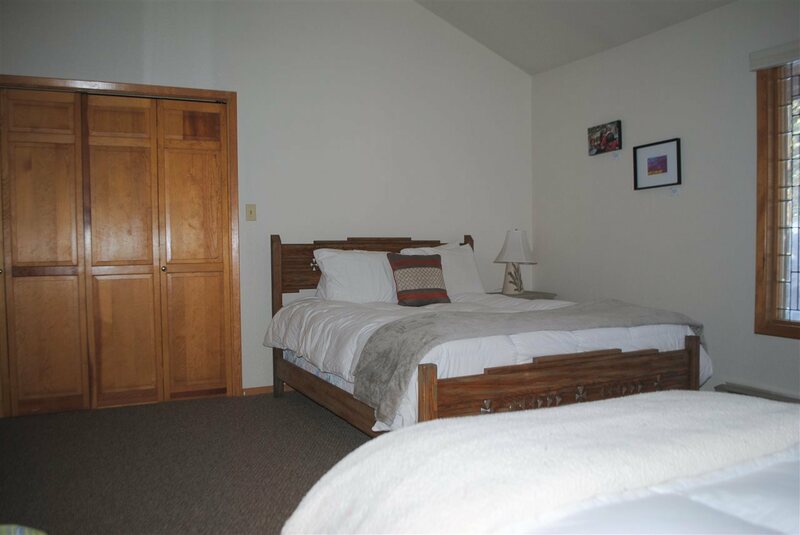 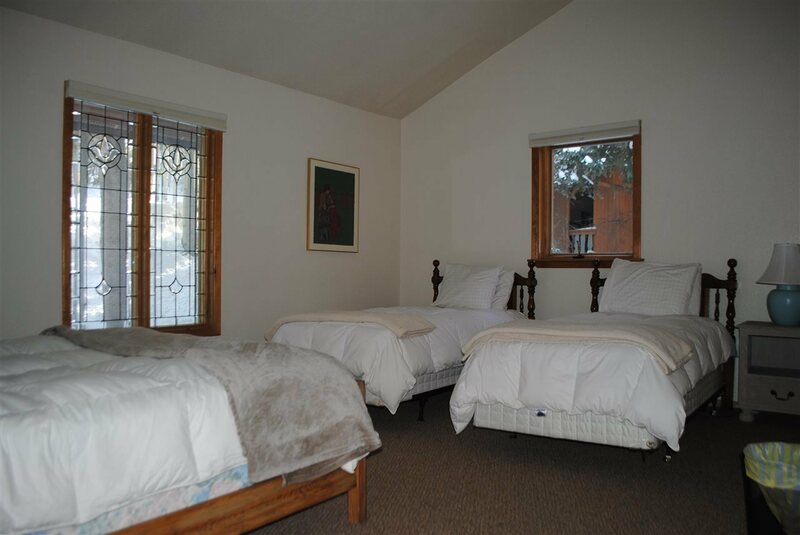 2 bedrooms on main floor and 2 upstairs also includes loft areas for kid sleeping and full size laundry. 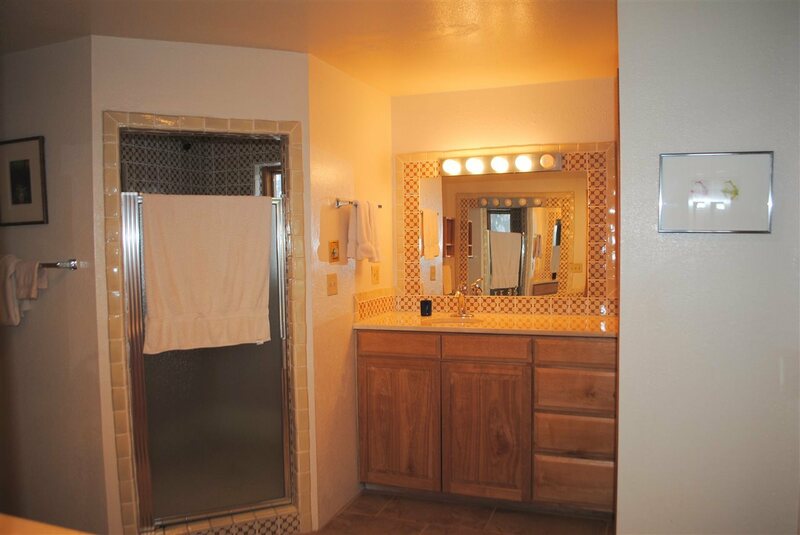 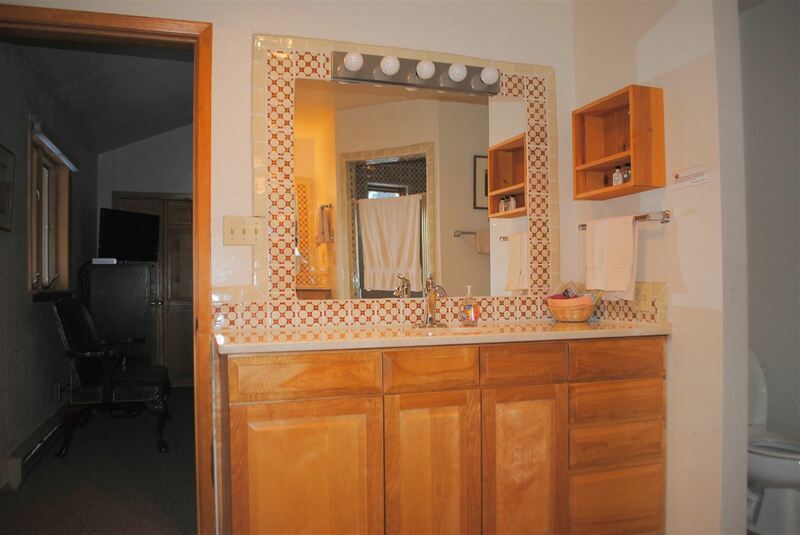 Master bath upgraded, features steam shower. 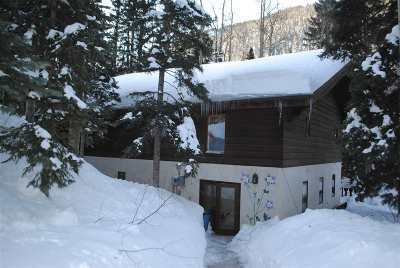 Attached apartment for owner use, mother in law or ski bum caretaker. Property sold with all furniture and fittings.